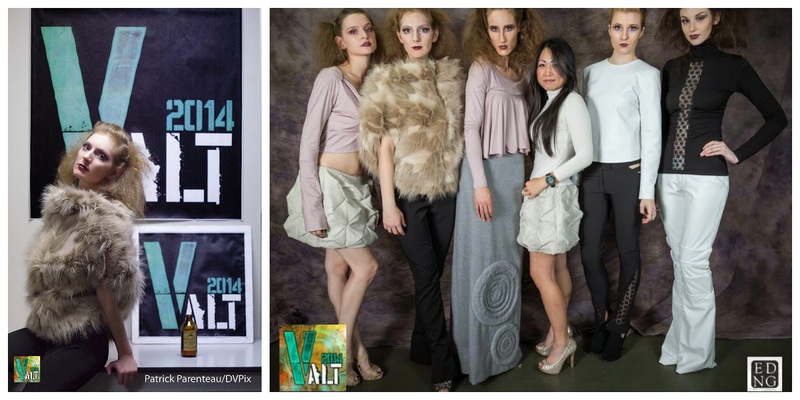 Each year VALT celebrates the odd, the quirky and the fantastical. Designers work closely with their MUAH teams behind the scenes to make their runways exciting, startling, highly entertaining and sometimes downright disturbing! But then that is the draw isn’t it? 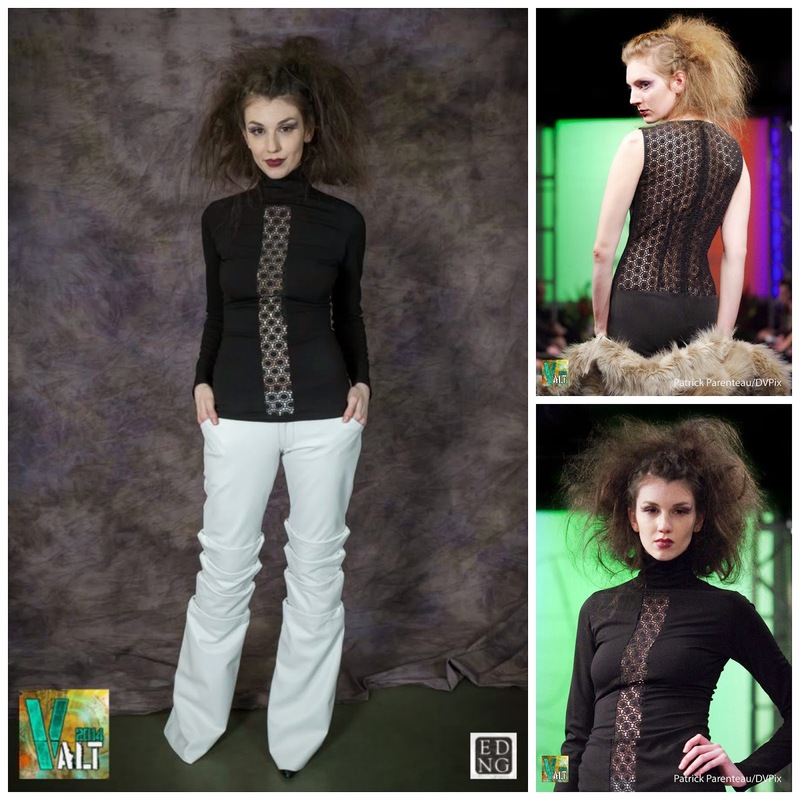 Vancouver Alternative Fashion Weekend has something for everyone with a keen imagination and provides a few days of respite from the consumer oriented fast fashion media onslaught that we endure on a day to day basis. VALT captures our imagination and we dream of living in that world for a little bit but what of the designers that are living it? What do their futures hold? Many of the looks presented are not wearable in everyday life – so many are geared towards special events and niche parties, some are outright fantastical but there were a few collections that are ready to transition from alternative to mainstream. Two new designers that stood out in the artistic melee were two recent graduates from the VCC Fashion program - Marjan Rabbani and Mikiko Katahira. Marjan’s designs are elegant, ethnic and modern while Mikiko’s architectural training shows in her use of fabric to create artificial constructs that float around the body. In the fashion industry there are as many stories as there are days in the year but not many begin in a laboratory in Iran. Marjan was a lab technician, is married and has grown children. She came to Canada and decided to pursue her passion for fashion design and enrolled in the Fashion Arts program at VCC. 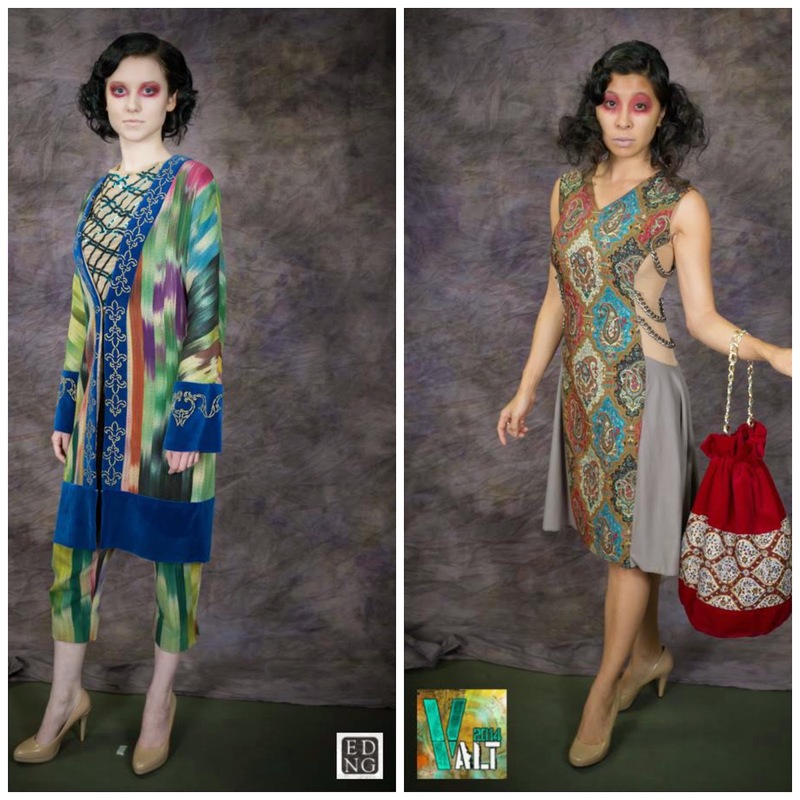 Marjan Rabbani was the first designer that grabbed my attention at VALT. Her runway show featured designs from the‘Atlas’Collection and included a wide selection of cape and kimono coats, fitted evening dresses, cropped pants, knee-length skirts and backless halters with delicate chain details using organic knits, stretch mesh and velveteen. She has created this line that is very wearable, functional, comfortable but ultimately original with the use of the unique fabric. She has a strong opinion of who her client is - established, innovative, and creative – someone who is looking for a ‘statement’ piece to add to their wardrobe. When asked about her choice of fabric, Marjan explained that her collection was based on these special fabrics purchased inIran. About 500 years ago people in her country used of this specialexpensive fabric woven with wool and embroidered with silver and gold for their coats and their elegant outwear dress. But times have changed and most outwear garments are made with polyester material that utilize the same style and use the woven cotton fabric primarily for table clothes and bed linens. Marjan recognized the beauty in this fabric and decided it was time to re-invigorate its usage by bringing it back into the spotlight (and out of the linen closets). On a visit to the ancient Iranian city of Yazd, she bought three different styles of fabric which she used in the ‘Atlas’ Collection. 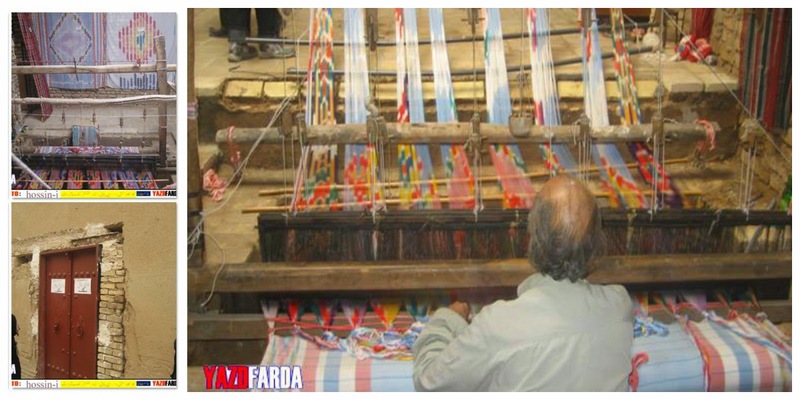 In particular, the green striped fabric is unique to one family in Iran and is 100% cotton. No one else weaves this colour and pattern and by the very nature of the rarity of her fabrics and the difficulty in accessing it, her sewing space is eco-friendly with an almost 0% waste. 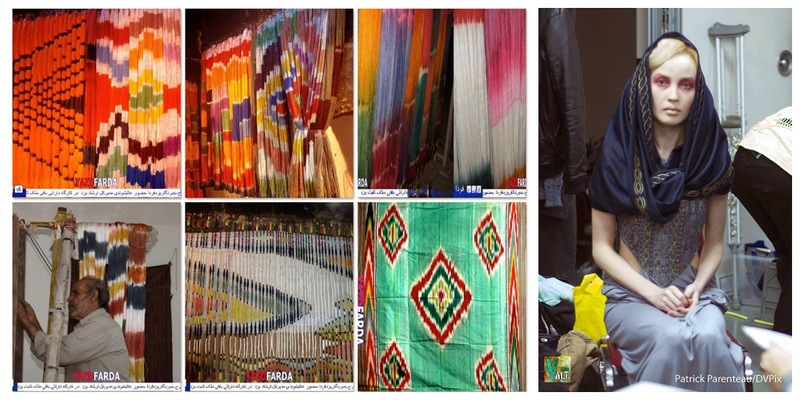 Marjan is currently in Iran until the end of February sourcing new fabrics for her next collection. 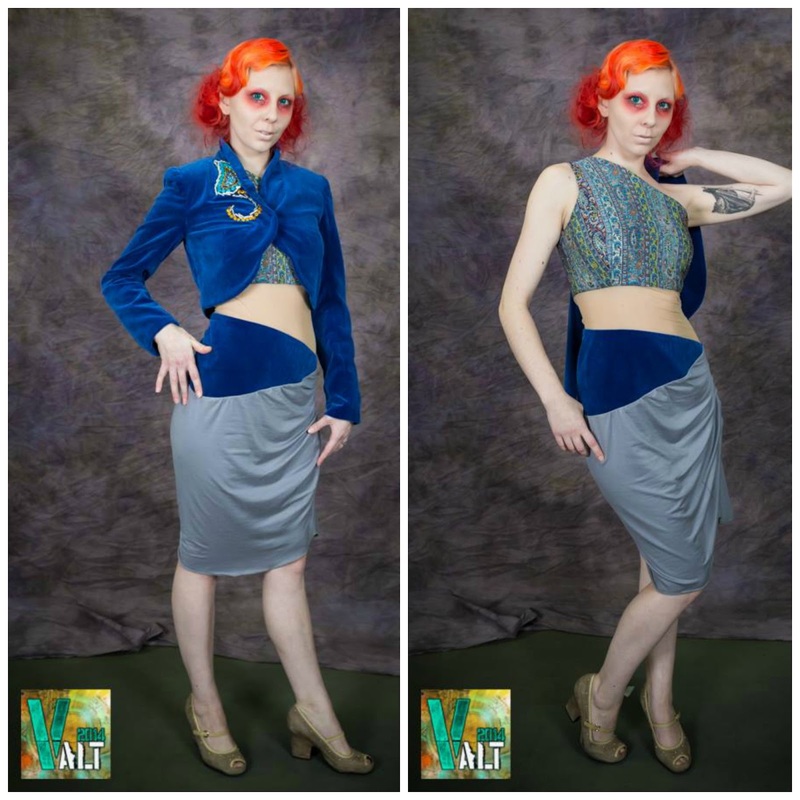 With the interest that she received after her VALT runway it is only a matter of time before her designs will be off the runway and on the racks in specialty shops in Vancouver. I met Mikiko at the opening party of VALT. 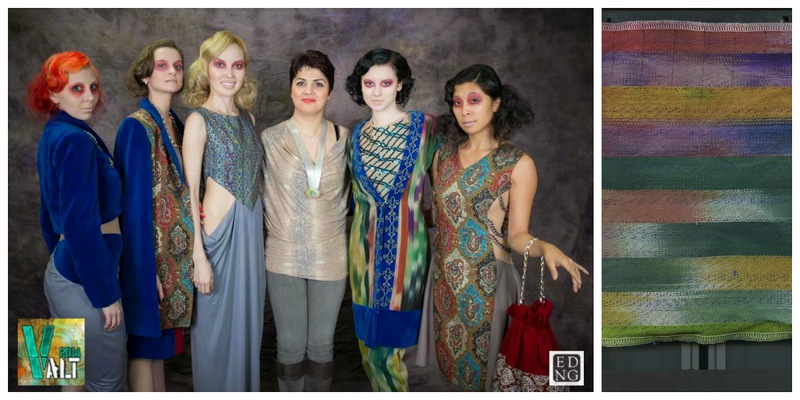 She was sitting with fellow designer and fellow VCC Fashion Arts graduate Marjan Rabbani. Mikiko spoke softly but passionately about her decision to transition from architecture to fashion. Born in Japan, Mikiko followed cultural norms that emphasized ‘making a living’ over the pursuit of ‘following your dream’. She chose architecture as it was intriguing but not in the same way she dreamed of fashion design. When she moved to Canada her life changed. She was free to learn more about herself and how to be true to herself. 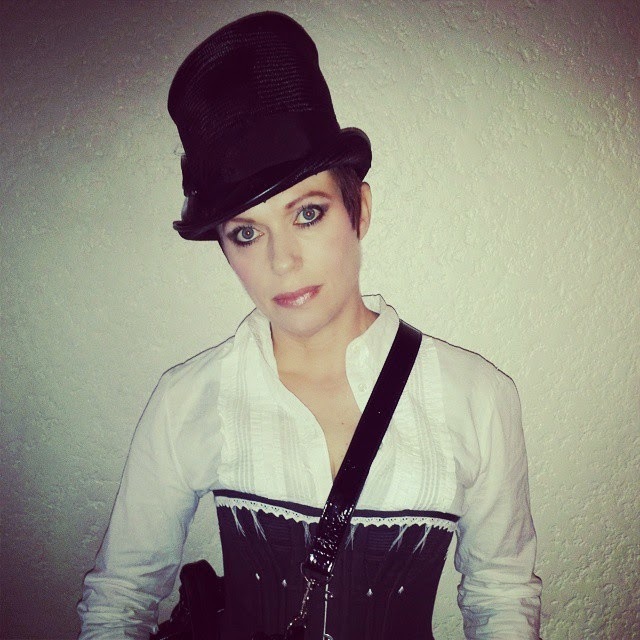 She entered the Fashion Arts program and graduated this past season. Feedback on her collection was inspiring and she is thrilled that so many members of the audience sought her out afterwards to tell her how amazing and stunning the pieces were. 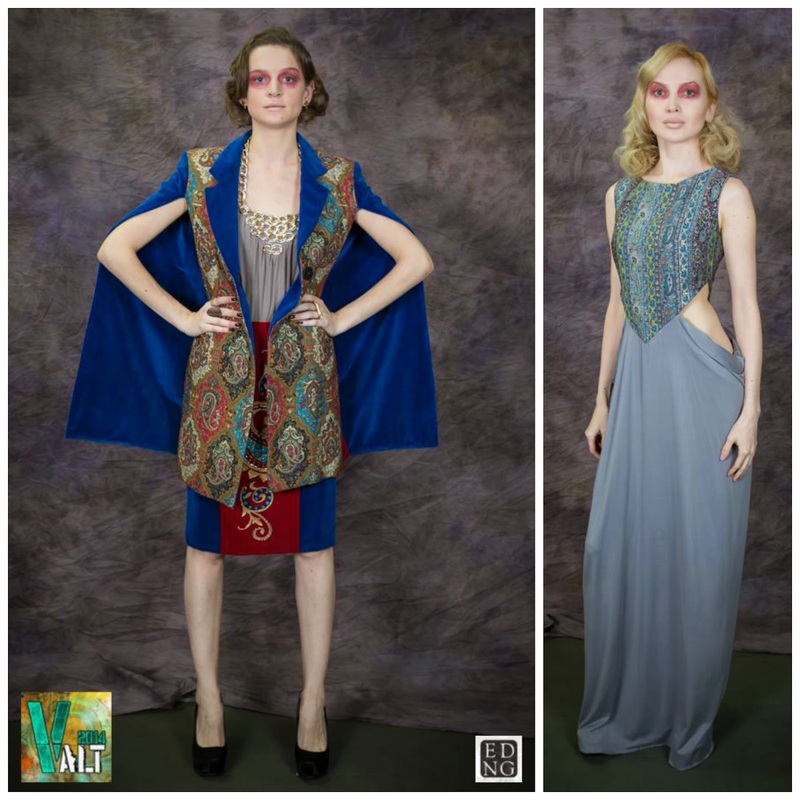 These high-end but very wearable pieces are unique and, if the interest shown at VALT is real, they will definitely find their way into the wardrobes of Vancouver fashionista very soon!